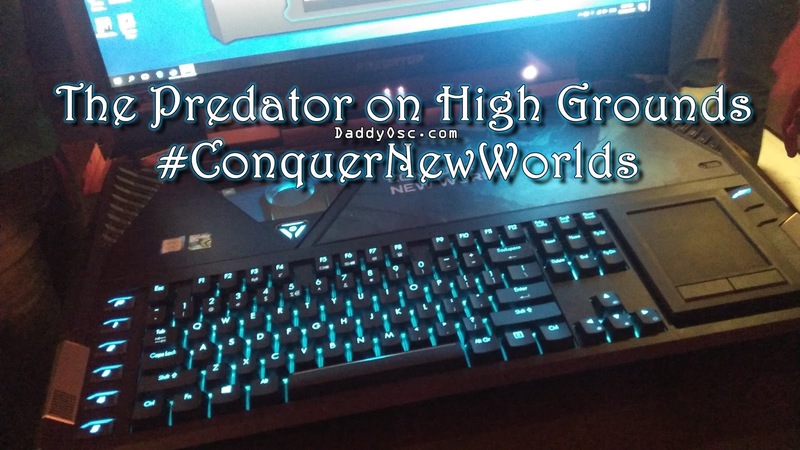 The Predator on High Grounds #ConquerNewWorlds | Daddy O! 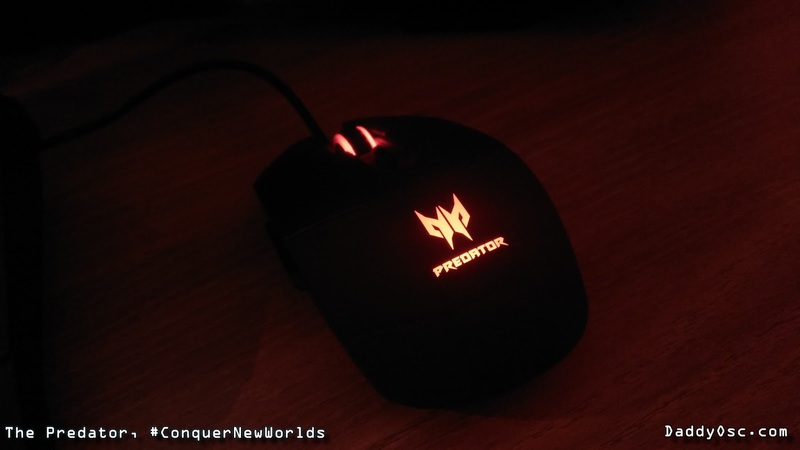 What can you expect on The Predator 21 X? 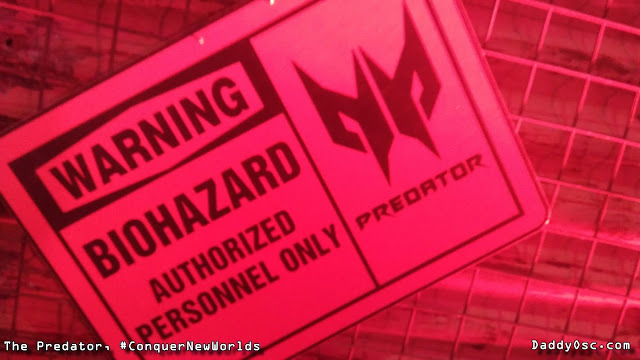 The Predator 21X is a humongous beast of a laptop that comes with a robust 21-inch-wide FHD (2560 x 1080) IPS screen with 2000R curvature for unbelievable visuals, 7th Generation Intel Core™ i7 processor, NVIDIA® GeForce® GTX 1080 SLI with 16GB GDDR5X graphics card coupled with 64GB of DDR4 system memory, plus Acer ColorBlast™ technology for the clearest and most abundant colors ever to reach a laptop. 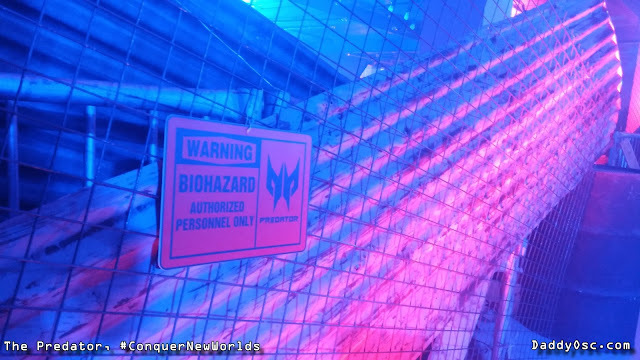 Good news for gamers out there. 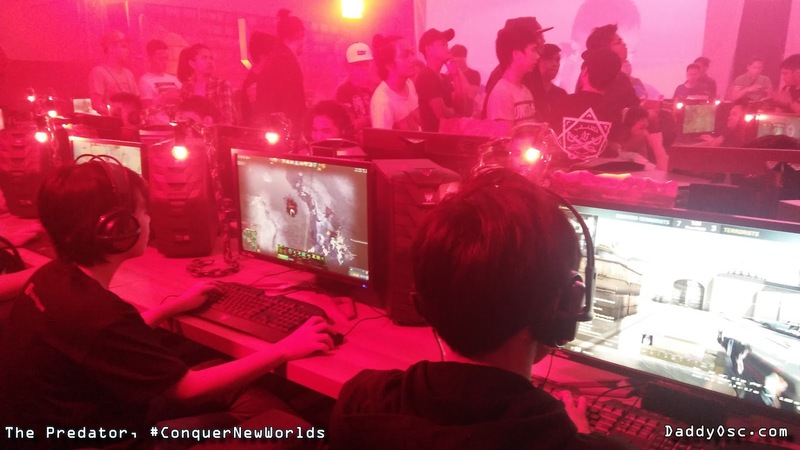 In support of the local gaming community in the country, global gaming PC brand Predator continues to overpower the competition in the local gaming PC market with the opening of High Grounds Café, the country’s first and only fully branded gaming café held last February 8, 2017. 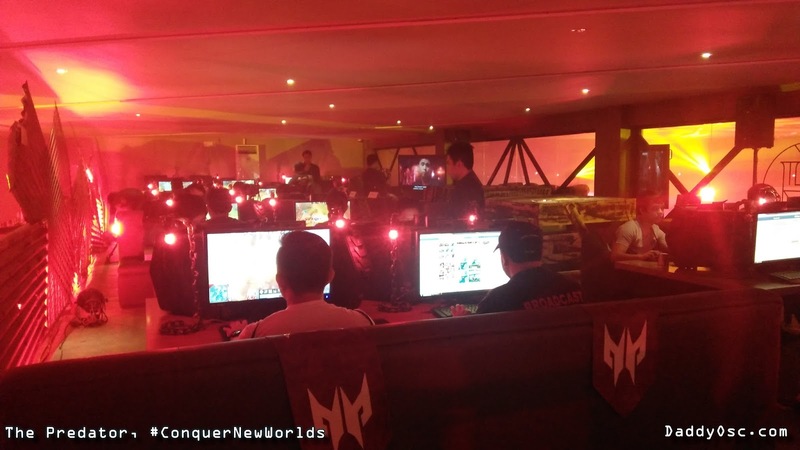 Operated by the country’s top gaming café brand TheNet.com (TNC), High Grounds Café will definitely capture the attention of both gaming enthusiasts and professionals alike. 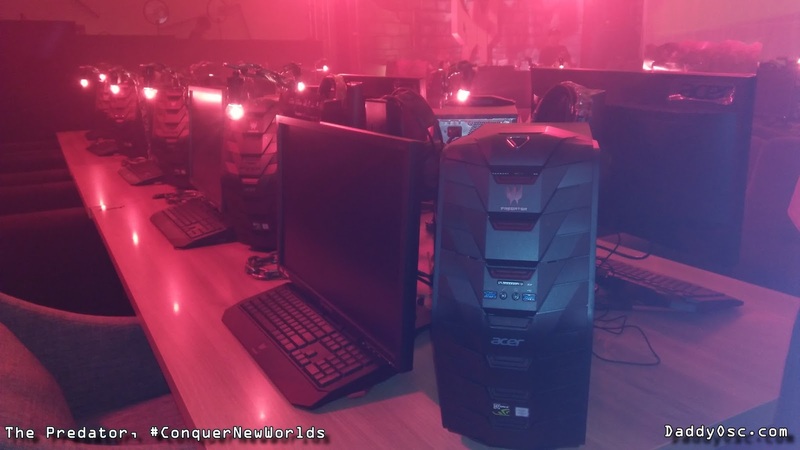 It is fully armed to the teeth with top-of-the-line and powerful Predator gaming PCs in a gaming environment that’s unlike any other in the country today. 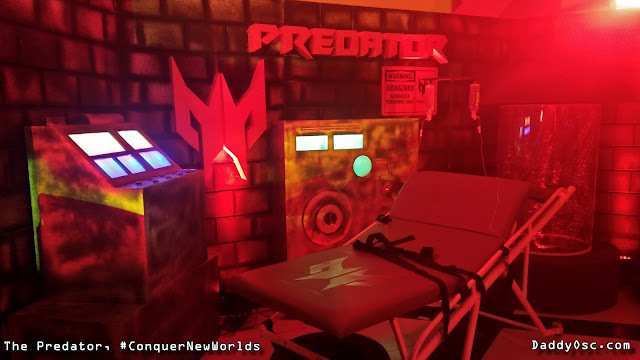 Players can High Grounds Café will get the best experience using only the best gaming desktops courtesy of Predator, with 110 units of the Predator G1 (GTX 1080) and Predator G3 (GTX 1060) on hand for hours and hours of playing. During the event, media guest, game enthusiast, were able to get first hands-on on these unit and try some of the games available at the cafe. 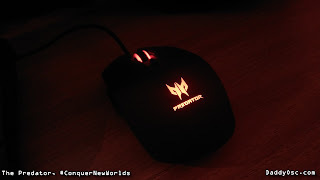 The Predator G1 squeals with beastly bravado that suits today’s brawny gamers with its ultra-powerful Intel Core™ i7 6700 processor (8M Cache, up to 4.00GHz) inside and 32GB DDR4 2133MHz memory for enough show and swagger and truly rock the house with its fiery performance regardless of gaming title while the 3TB 3.5-inch 7200 RPM and 256 GB M.2 2280 Solid State Drive combination is a force to reckon with in terms of storage capability. For visual clarity that lets you get your head—and eyes—into the game, trust the NVIDIA® GeForce® GTX 1080 with 8GB of GDDR5 graphics card to deliver the goods when it comes to an awesome and immersive game experience. 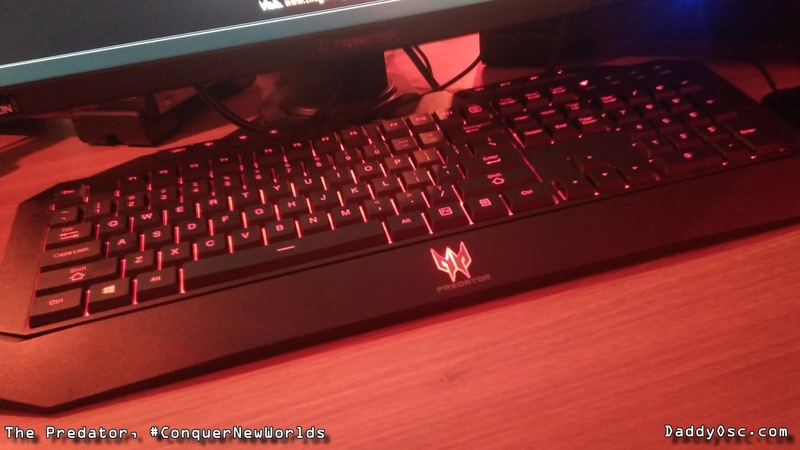 The Predator G3, meanwhile, boasts of the same overclocked Intel i7 processor for that ferocious roar in every game, powerful 16GB DDR4 2133MHz memory and 2TB 3.5-inch and 128GB Solid State Drive combination for the utmost in storage capacity and NVIDIA® GeForce® GTX 1060 with 3GB GDDR5 graphics card that lets you stun your enemies with out-of-this-world graphics and dominate the esports scene. Waiting area for those who are not participating games of having other business aside from gaming. 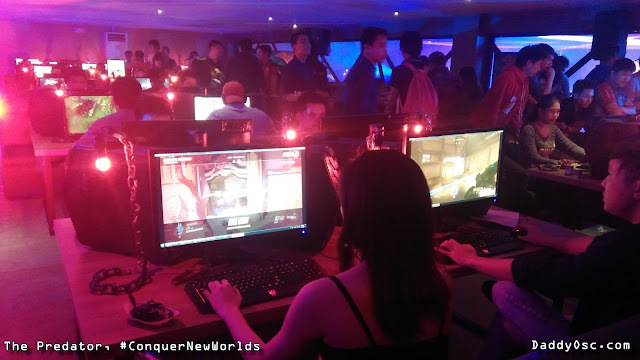 Parents or guardian who are supportive to their kid/s can stay there also while waiting their child whose playing at the workstations. 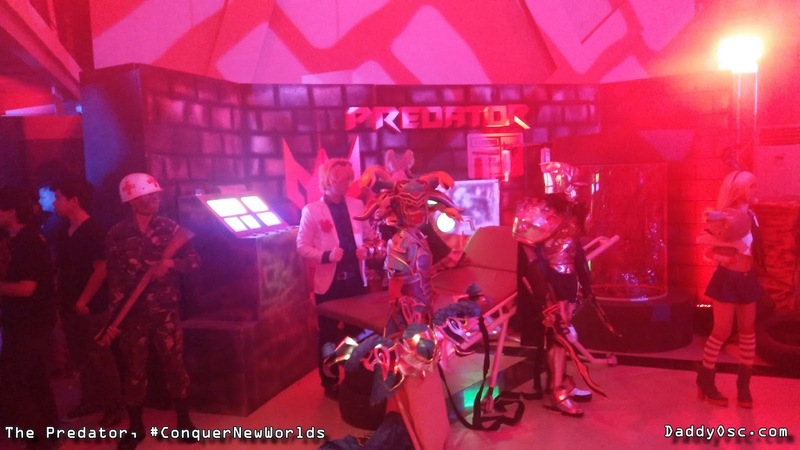 L-R Mr. Clark Gurden, Predator Brand Ambassador, Predator Headquarters and Mr. Eric Redulfin , Owner of High Grounds Café during the Q&A. 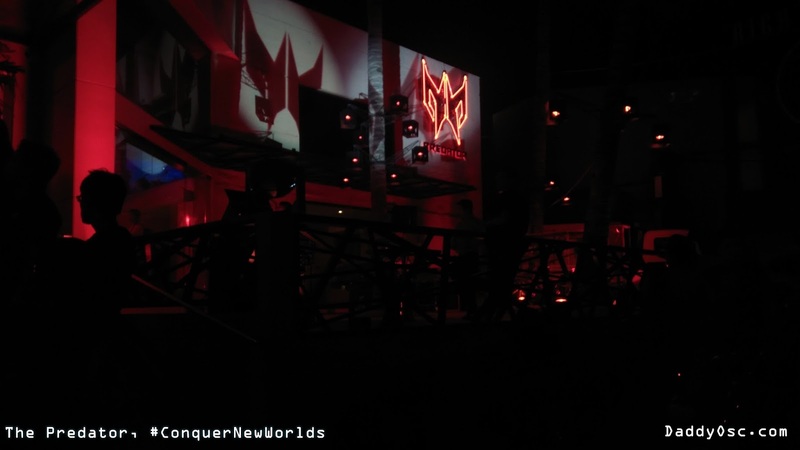 The opening of High Grounds Café is also the perfect battleground for the launch of the Predator 21 X which gives gaming pros and tech enthusiasts the best and most fearsome gaming laptop ever. Targeting the well-heeled and loaded tech lovers out there who will spare no peso in getting the most advanced and powerful gaming rig around, the Predator 21 X is a perfect fit for gamers who seek a whole new level of immersion in terms of sound and visuals, interaction, cooling and power efficiency never seen before in any gaming laptop. 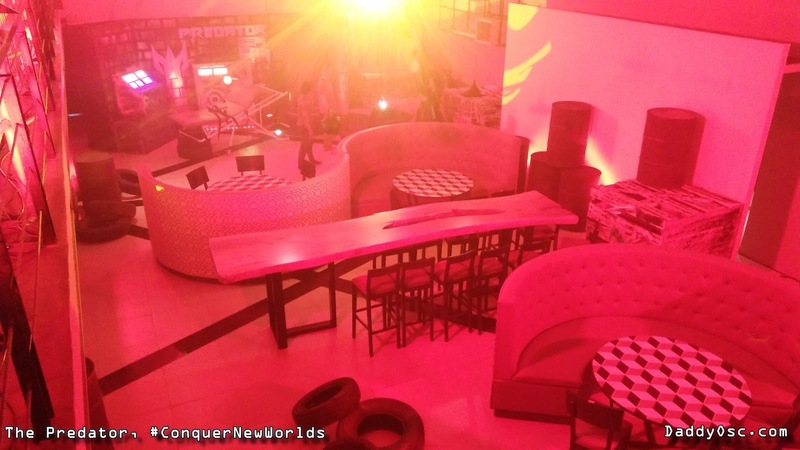 Redulfin bared that High Grounds Café will also be the perfect breeding ground of future Filipino esports stars who can give esports players from other countries a run for their money. 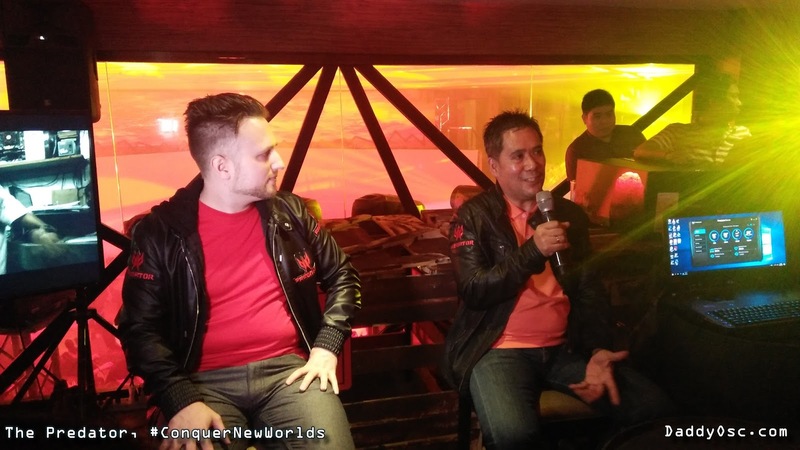 According to him, “The Philippines is a young entrant in the global esports arena. 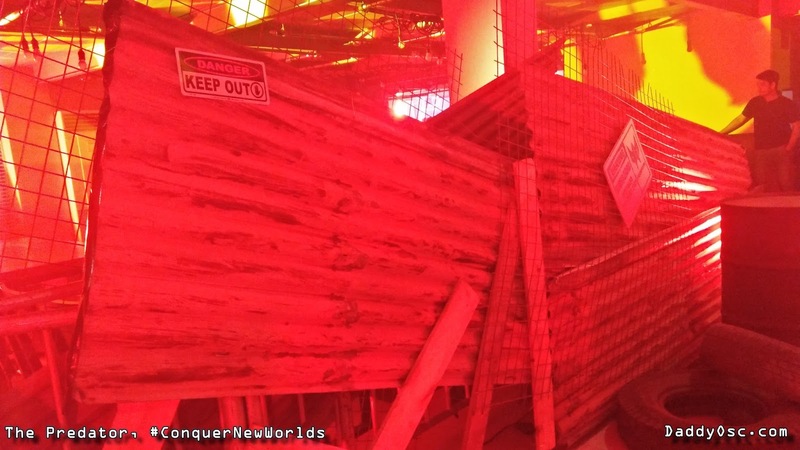 Compared to other gaming countries, I could say we’re behind but that was 2-5 years ago. 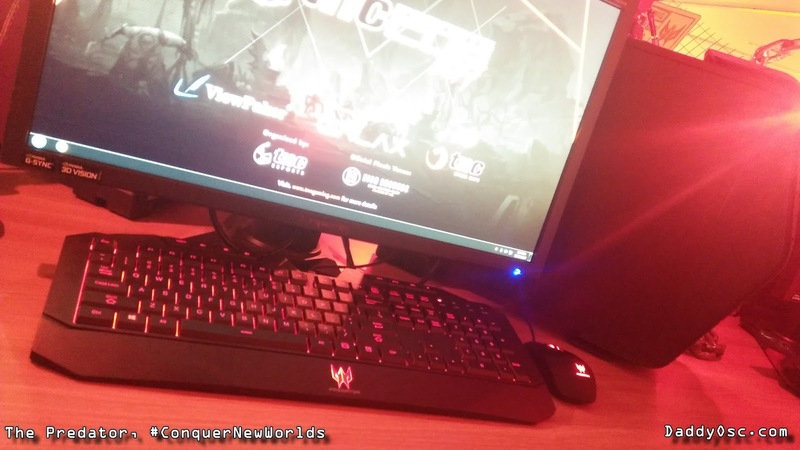 Now, even if we started competing only last year in tournaments abroad, we gained much attention already with the recent triumph of the TNC Pro Team during WESG." 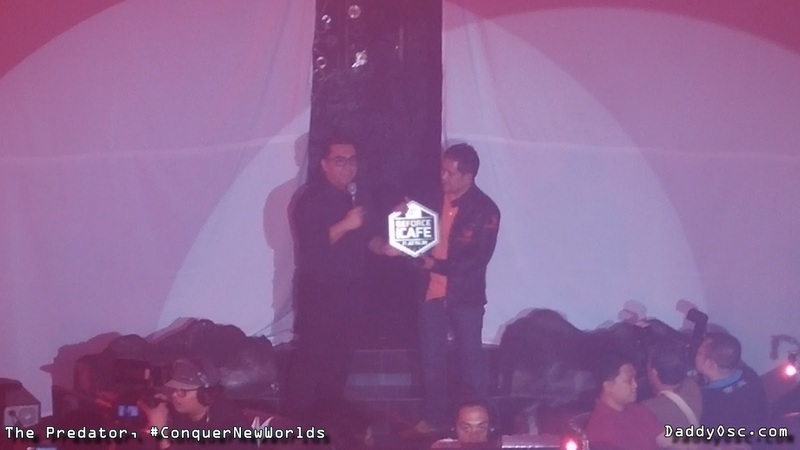 The TNC Pro Team, bannered by members Marco Polo “Raven” Fausto, Carlo “Kuku” Palad, Samson Solomon “Sam_H” Hidalgo, Timothy “Tims” Randrup, and Ryo “ryOyr” Hasegawa, made history by becoming the first Filipino grand champions at the World Electronic Sports Games (WESG) 2016 Defense of the Ancients (DotA) 2 competition. 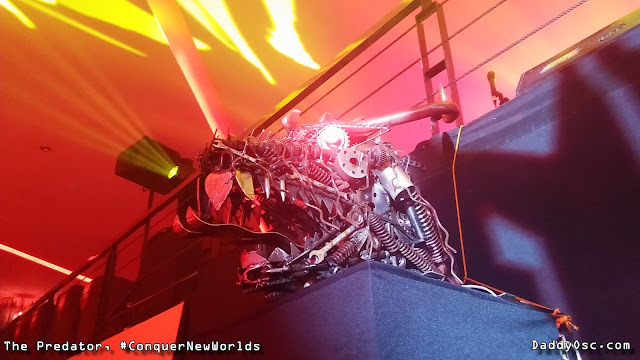 The team took home a rich total prize pot of US$800,000 (roughly Php40 million) after defeating the Cloud9 team from Denmark in a heart-pounding finals match. Redulfin and team manager Paulo Sy both admitted it’s tough to maintain a competitive team that should be well trained and funded. But with the arrival of the Predator desktops at High Grounds, they know that more and more esports “athletes” or gamers will have full access to powerful PCs that can deliver the best—and only the best—experience in leisure and competitive gaming. 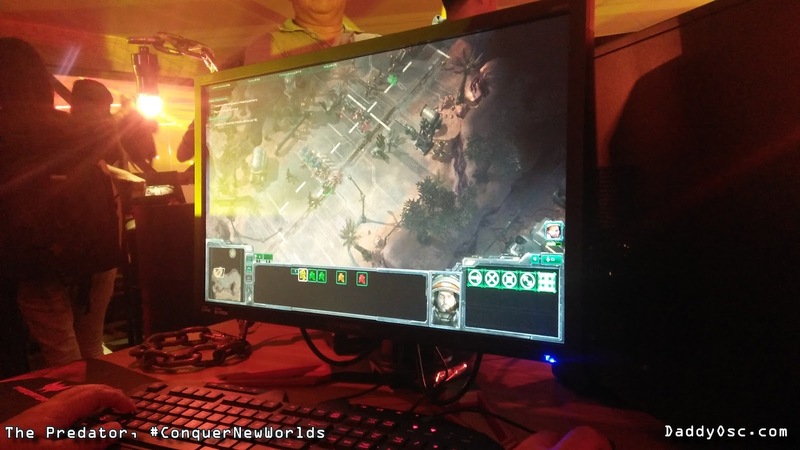 “The players train for 8-10 hours every day and they need the best PCs to help them visualize and conceptualize strategies for every game. 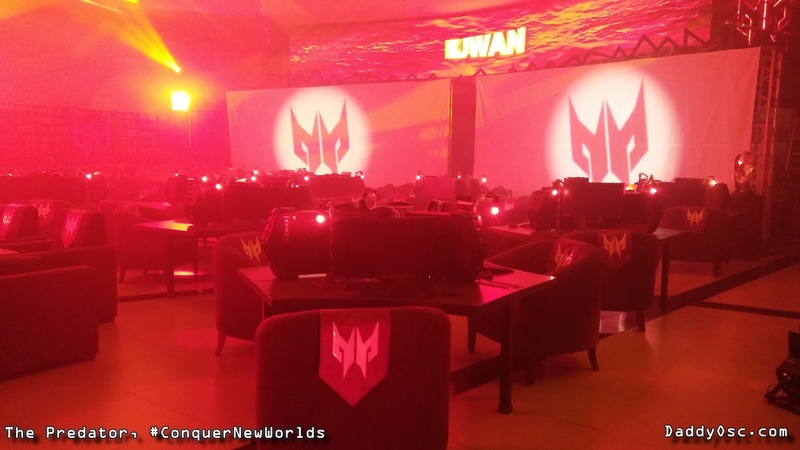 With their power and brawn, the Predator desktops are a big help in our aim to promote esports and hopefully, we can find the next best players that will bring pride to our country in future esports competitions abroad and help promote TNC as well,” declares both Redulfin and Sy. “We are glad that TNC decided to use Predator desktops as their only gaming rigs at High Grounds Café. 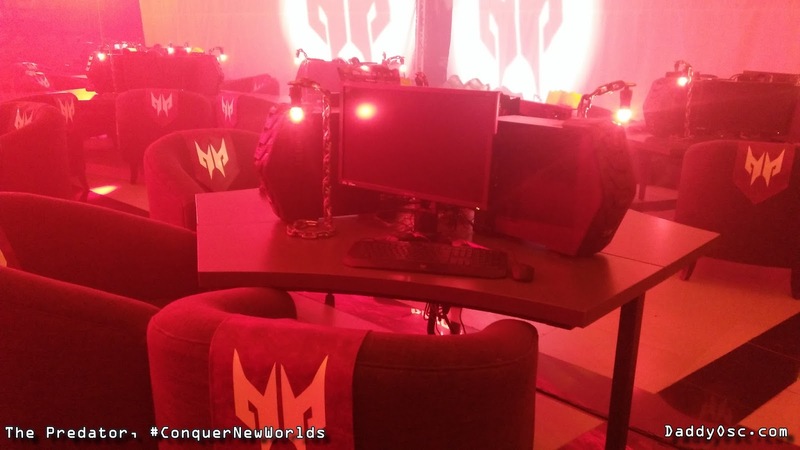 It just goes to show that Predator remains to be the only preferred gaming PCs by serious esports competitors who only want the best with the most premium components found inside, those that won’t conk out in the heat of the game any time of the day. 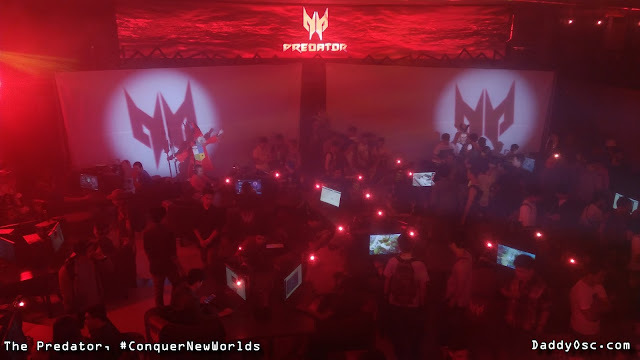 Esports is serious stuff and is ultra-competitive that needs only the best PC for gameplay, and Predator is definitely it, without question,” explains Clark Gurden, Predator Brand Ambassador, Predator Headquarters. For more about the Predator gaming system, go to the Predator Philippines Facebook page - @PredatorPhilippines.